Laruaville 4 is rated 4.4 out of 5 by 29. Rated 5 out of 5 by denniann2 from the ghosts in larauville need to know how to do christmas! this is a typical M3 that would be suitable for kids and adults. very simple. the ghosts want to do christmas and don't know how to do it. the M3 scenes build the story through the different phases of doing christmas. you have 25 days to finish the town for christmas. you have to build things pertaining to christmas. of course this is the 4th one and i guess there will be more. Rated 5 out of 5 by dfmmj from Love This Game! I just love this game. Very challenging and keeps me busy for hours. I love the whole series, and, hope they bring more of these! This is a really fun game! Rated 5 out of 5 by verimeri from Love it I love the entire Laruaville series. This one had a newer type of game play. Sometimes the hardest part was just figuring out what you needed to do. But that was also fun. The graphics are as cute as ever. 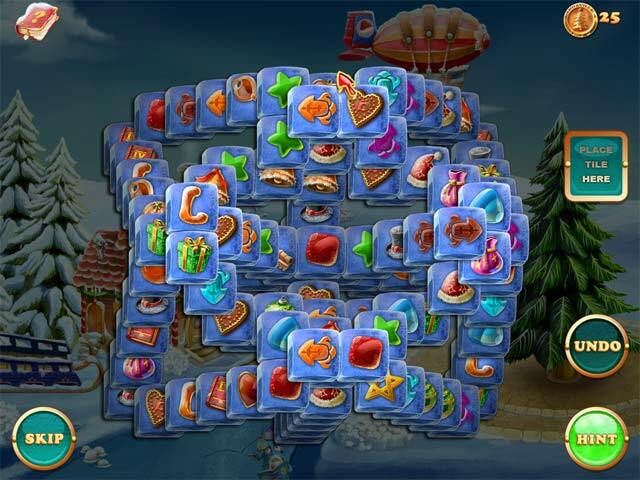 The only thing is I wish they would have less mahjong for mini games and go back to the original format with hidden object and find the difference mini games. I await Laruaville 5- maybe a spring/summer theme? 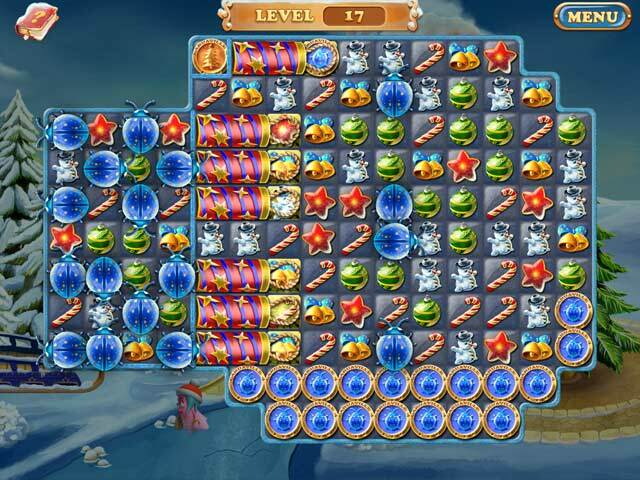 Rated 5 out of 5 by deddu from Celebrate Christmas With Ghosts Challenging game as you must bring fire to frozen coins, get across water, boards, rocks and ice. 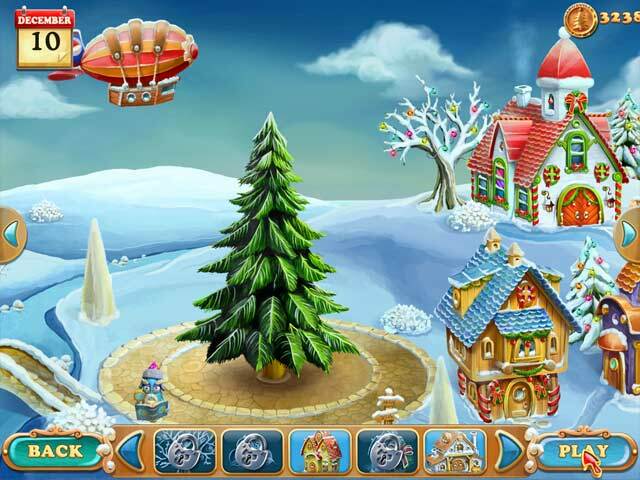 Pretty Christmas icons and friendly ghosts to help you build a town to celebrate. Match four or more and get stars to bomb the area. There are also mahjong panels to solve. Rated 5 out of 5 by distantsmoke from Love the whole Laruaville series My only disappointment with this game is that there are no hidden object scenes. I got a little tired of the mahjong. But as always Laruaville was a fun, challenging place to be.